Today I did a session with this sweet little baby boy. He was the most content baby, even when awake. I don’t normally take pictures of newborns when they are awake but he was just so calm that I got a few with his eyes open and they are so cute. I will be sharing those later in the week! This little guy was also super flexible! I loved getting him into the squished up, curly little poses. I have loved all of these newborn sessions lately. It has been amazing! I feel like I finally know what I’m doing and feel completely comfortable with every part of the session. That doesn’t mean I don’t still get nervous before the sessions. ha! I don’t know when that will go away! 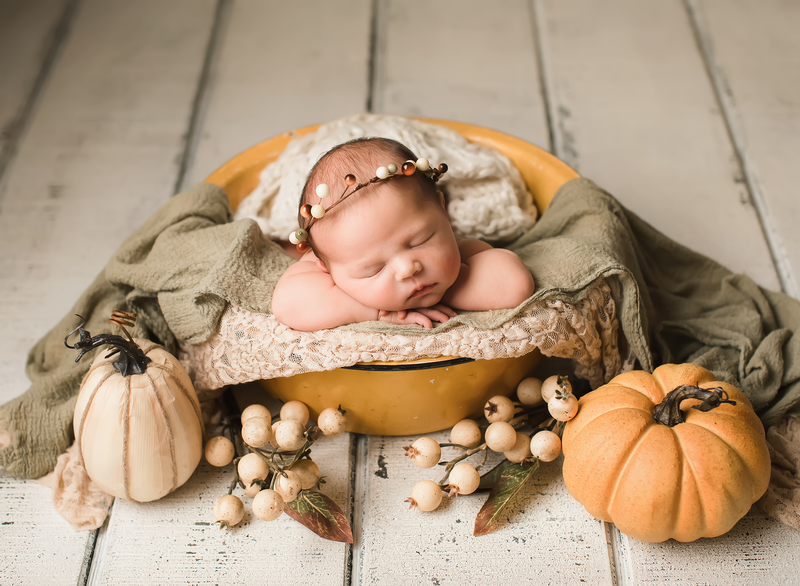 I’ve been taking on-line workshops, studying and learning nonstop for a while all about newborn photography. It’s become my obsession. I would eventually like to make my business just newborns and babies I think, one day! So I look forward to growing as a photographer and I hope that you readers out there see my growth! I sometimes look back at older sessions that I have done, and I want to delete them from my page, but that is where I was at the time and I was learning. I hope to always learn and continue to improve! So here are a few of my favorites so far from this session. I’ll be sharing more after the parents get their gallery later in the week!